BB’s, CC’s, and DD’s, Oh My! 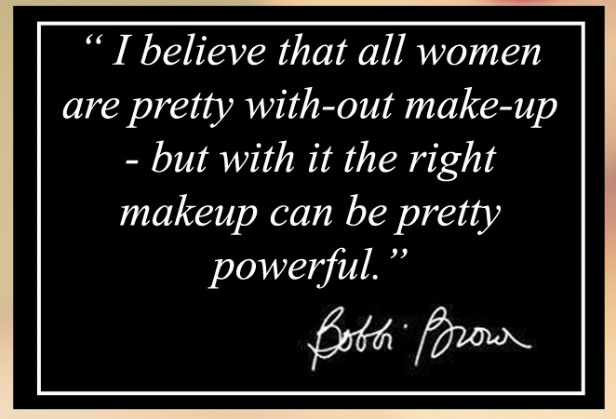 As a woman, I know that a good face cream or foundation can make or break not just how you look on a given day, but how you feel and present yourself too. When you feel confident in your skin, it shows, and so kicks-off the constant search every female goes on to find that one little bottle of gold. It’s no wonder that makeup companies are constantly coming out with a newer formulation, a better colour match system, or higher coverage formulation to compete in the ever-growing market. Most recently, companies have been fighting to keep on top of the BB, CC, and DD cream trend (ultimately, a face cream that provides light-to-medium coverage, while benefiting the face in one way or another, saving time and money on multiple products). 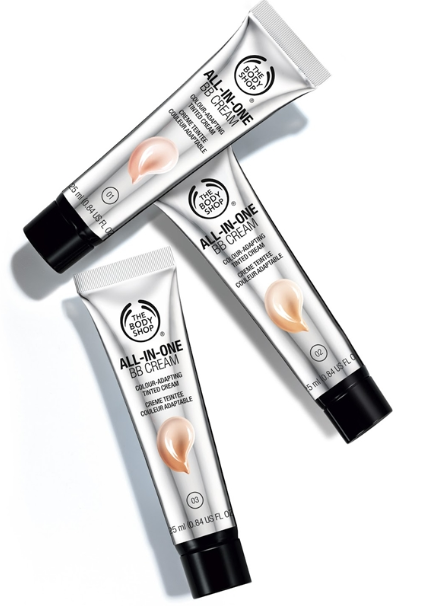 A BB cream, also known as a “beauty balm”, has been popular in Asia for quite some time, prior to the craze hitting North America in the last couple of years. The beauty balm works to cover and treat blemishes, while also taking the place of a primer, moisturizer, foundation, concealer, and powder (and sometimes sunscreen too). A CC cream, also known as a “colour correcting” cream, works to diminish and cover redness or blotchiness on the skin, while also doing most of the same things a BB cream does, including highlighting. 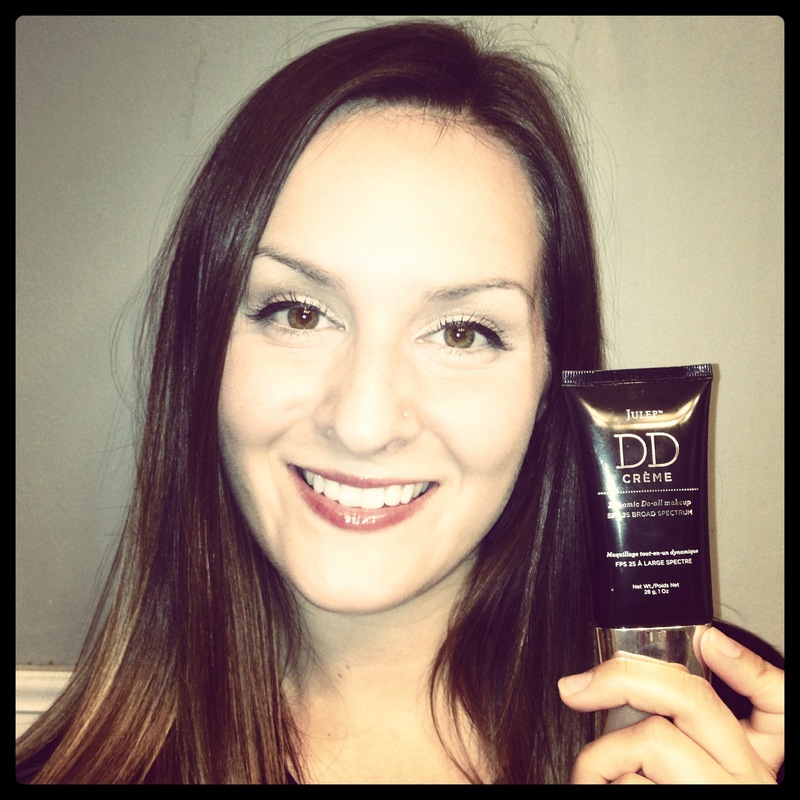 A DD cream, also known as a “Dynamic Do-All” cream, claims to do all of the above, while adding even more benefits (think antioxidants, wrinkle concealing, diminishing fine lines, and better coverage). These products are fairly new, and there aren’t too many in the market (yet!). As mentioned, BB creams were first popular in Asia. I had the opportunity to try this product a couple of years ago, prior to all the competitors joining the market. I ordered this product off of Ebay, and got it for under $15.00, including shipping. I do notice that the price has gone up a bit since the BB cream “boom”, however I still think it’s current price tag is completely worth it. This product goes on smoothly and covers extremely well. Having oily skin, I still need to set it with a powder (as I do with all creams/foundations). If you’re looking for a light coverage and feel, this is not the product for you. It takes a few wears to get used to the thick consistency, but it’s worth it! Only true downfall? No SPF protection. 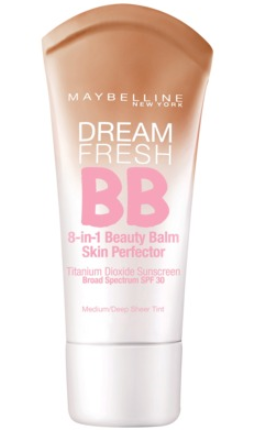 This product is fun to use: it goes on as a white cream, then blends into a tone-matching BB cream. It’s ability to easily match your skin colour means that you only have to choose from 4 colours (Lightest, Light, Medium, and Dark). Another perk of this product? It smells amazing (just like honey)! I was able to skip using a primer when I applied this product, but I did still need to use a concealer and powder to set it. 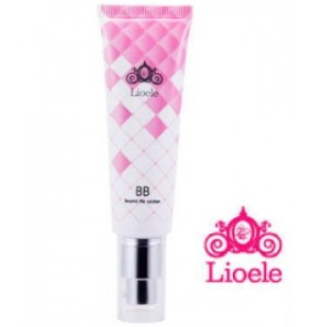 It offers a much lighter coverage than the Lioele BB cream, but is great if you have fairly clear, even toned skin to start with! It also acts as a great base beneath foundation, (and also overtop your sunscreen (of course), because this product has no SPF protection). I was expecting a lot more from this product, and would probably only use it as a moisturizer underneath my foundation. I had little-to-no coverage when applying this to my face, and, when passing it on to a friend (who then passed it on to another), received the exact same feedback. I could see this product being great for a pre-teen or younger teen who wants to start wearing makeup but doesn’t want to look overdone (and who also has amazing skin to boot!). But, for me, I just found it fell flat against it’s competitors, and I won’t be repurchasing it. Out of all the products discussed here however, this one has the highest SPF protection (SPF 30). I recently received this product in a monthly beauty box I subscribe to (blog post about beauty-box subscriptions to come soon!). Given the higher price tag, I probably would not have gone out and purchased this on my own. I do like this product, but I find the consistency too oily and time consuming to spread/blend. Again, the dewy finish requires me to finish with powder, and I do still need to conceal. I can’t say I have seen noticeable results in the “colour correction” department, but perhaps these things take time (doesn’t everything good in life?). I find a combination of a good serum (L’Oreal Youth Code is my fave), and a BB cream from above to be much more efficient and provide faster, more radiant results. I’m sure this is a great product for some people (and it has SPF 15), it’s just not my first choice. I also received this product in my monthly Julep Maven box, so I did not have to pay the price listed above (I got both the DD concealer and cream for $20.00). This product is thick, a little oily, with an extremely dewy finish, so it is great for people with dry skin. For me however, I found I was fighting to hide the shine with layers of powder, which defeated the purpose of not needing to wear as much product! I am a big fan of Julep’s products, and I do like this cream, but I can’t say that I feel it is worth the asking price. A major perk of this product though? It has SPF 25. Nothing is prettier than protected skin!